Looking to add another pair of shades to your collection? Got a mirrored pair of sunglasses in your shades rotation? If you don’t, isn’t time you add one? Come on…the trend is here to stay and its here to stay for a reason. Follow ShadesDaddy.com’s board Mirror Sunglasses Celebrities Wear on Pinterest. Let’s take a look at our top 10 MIRRORED sunglasses you should get to rock the best look possible. 1. RAY-BAN MIRRORED AVIATOR: This frame comes in a variety of mirrored lens color and just the hottest thing to happen since sliced bread. Every celebrity has a pair of Ray-Ban mirrored aviator, or so it seems. Either way, check out a pair for yourself and get on trend today. 2. DIOR SO REAL: We haven’t seen a pair of sunglass style hit this hard since…well the classic style of sunglasses. The DIOR SO REAL came into the scene hard and worn by top celebrities from Rihanna to Selena Gomez and other real true fashionistas. 3. 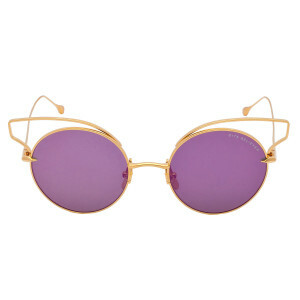 DITA BELIEVER: The Dita Believer is a boss (girl-boss) status pair of shades. Around the $400 price point, you’re getting a high end shades brand with an unbelievable design and quality. A must check out if you want something awesome and different. 4. 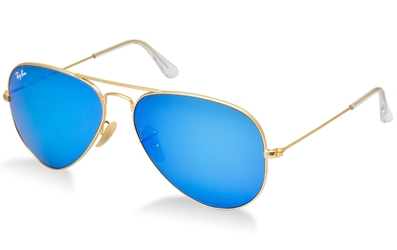 LEPAUL PILOT: The LePaul Pilot is the best aviator sunglasses in the price range it has. On sale for $74.99, you’re getting the best quality with an incredible design. This is one of those frames that is hard to describe how great they feel in writing so definitely need to see and check out in person – won’t go wrong with a pair. 5. PORSCHE DESIGN P8613 AVIATORS: You may recognize these from Kim Kardashian (or all that Kardashians at some point for that matter) rocking this pair. This is about as chic and stylish as you can get with a pair of aviators that are unisex and baller. 6. 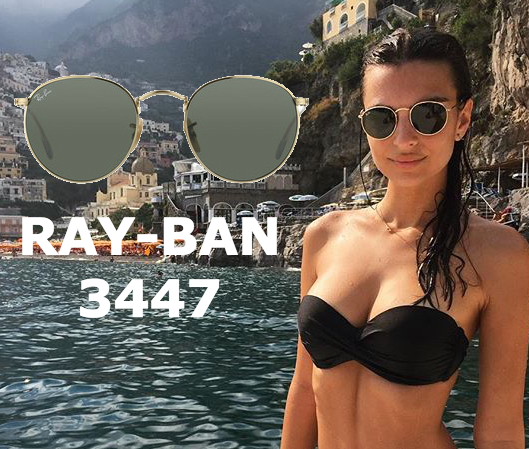 RAY-BAN 3447: The Ray-Ban round has made some waves and it’s never going to be out of style. Round is round. When is it not cool to have the round look? You can see this pair of shades from top models like Emily Ratajkowski to most celebrities that rock a round look. Got what it takes? 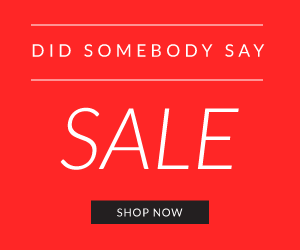 Check them out at a good price point! 7. MYKITA FRANZ: Maybe you’ve never heard of Mykita, maybe you have. You have definitely seen them on the faces of celebrities as this particular style has been popular among celeb wanting to rock a different look and keep the aviator style. These retail around the $350+ price point. 8. OAKLEY FROGSKINS: The Oakley Frogskins come in many different colors and no exception with its awesome selection of mirrored lens options. This is just a classic outdoors frame worn by many in the surk / skate / snowboard (all outdoors,) lifestyle group that just makes for an awesome pair of shades. 9. OAKLEY HOLBROOK: What we said about the Oakley Frogskins. 10. RAY-BAN CLUBMASTER: Another super classic frame that has mirrored lens options that takes the look of these shades to another level. A celebrity iconic frame, this will life your style a notch or two. Check them out! Emily Ratajkowski Sunglasses Style – What Sunglasses Does She Wear? What Kind of Glasses Does Andrew Garfield Wear in Spiderman?